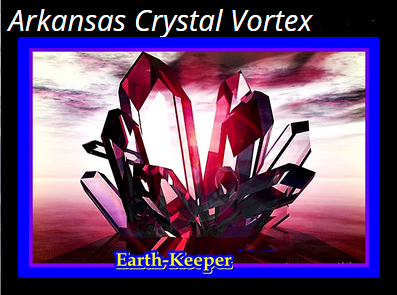 The Earth-Keepers Crystal Vortex Reunion in Hot Springs Resort, Ark. Jeri will be a featured speaker on Hidden Histories of Egypt, Greece, Ireland, Arizona: Return of the Goddess. According to Archangel Metatron, the Master Crystals in Arkansas are the Blue Crystal of Knowledge, the Emerald Crystal of Healing, and the Platinum Crystal of Multidimensionality. They are in hyperdimensional environs in states of awakening. They were placed in caverns in the Atlantean colony of Arkansas by the Law of One Atla Ra. They were used in the temples for healings. Why did the Vatican want to wipe out true Irish history? What was the truth behind Akhenaten’s ‘only one god’ reign? What don’t we know about Arizona’s (and Sedona’s) connection to the Egyptians? Women today are discovering and using the three aspects of Mother Sophia’s wisdom—Words, Speech, and Voice. 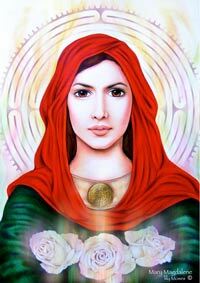 The voice of Mary Magdalene is being heard in many corners of the world. 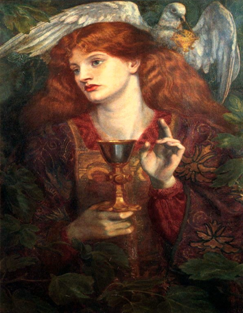 "Reflections of the Magdalene Embracing and Honoring the Divine Aspects of the Feminine in Each of Us"
Jeri's presentation: "Beyond the daVinci Code: Implications of Archeological Revelations", with power point. 2:00 - 3:00 pm in the Great Room. 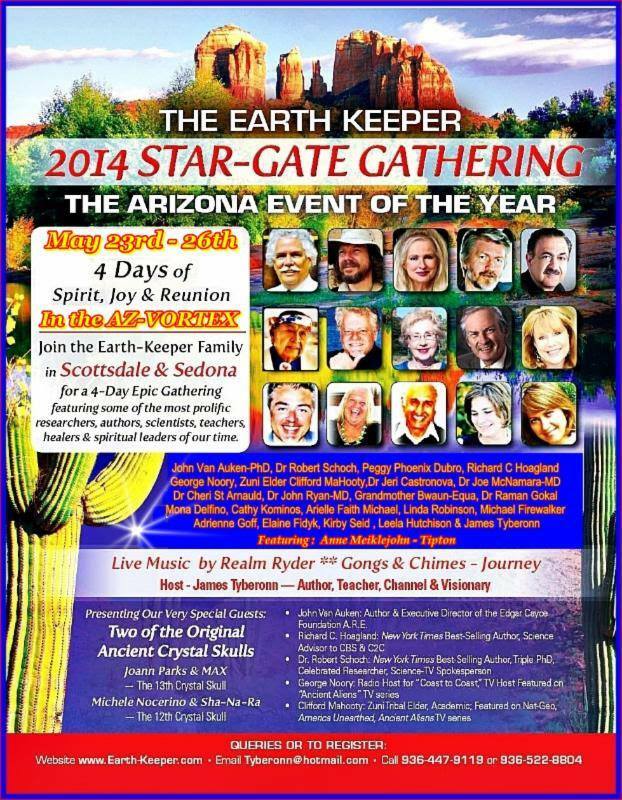 Jeri is a featured presenter on CRYSTAL CITIES OF LIGHT: STARGATES OF THE GLOBAL RENAISSANCE at this event located at the beautiful FireSky Resort in Scottsdale. Jeri is on the agenda with some of the most well-known speakers, authors, and researchers in the field: James Tyberonn, Dr. Robert Schoch, John Van Auken, Richard Hoagland, George Noory, Zuni Elder Clifford Mahooty, and many more. Special Guests include two of the Original Ancient Crystal Skulls. 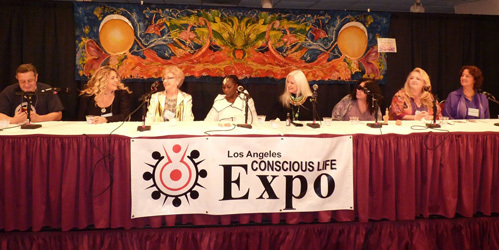 Jeri was on a panel with some amazing women discussing The Emergent Feminine on SUNDAY, FEB. 9, 2:30-4:30. 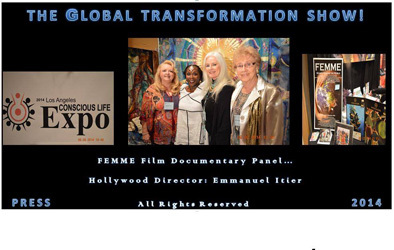 Click on the link for more information on this fascinating conference with world-class speakers, Divine Feminine experts, UFO and cover-up researchers, healers, psychics, astrologers, predictors, and many panels. Featured Speaker at the Earth-Keeper Crystalline Stargate Gathering on the WESAK Full Moon Lunar Eclipse in Scottsdale and Sedona, AZ. Jeri's presentation on May 26 was "The Divine Feminine and the Gnostic Gospels". Other speakers include James Tyberonn, Graham Hancock and Richard Hoagland. Archangel Metatron calls these dates the most potent energy of 2013. The Full Moon Eclipse brings in the presence of the Angelic realm and the Ascended Masters when obstacles can be faced and released, prayers manifested, and clarity is enhanced. Jeri was a featured speaker at the Crystalline Completion presented by James Tyberonn and gave a presentation on The Goddess and the Game Board in Little Rock, Arkansas, site of the underground sacred Atlantean crystal fields, which awakened on December 12, 2012, and represented the Return of the Law of One to the planet. Also located at the site is the powerful Crystalline Solar Disc. THE GODDESS AND THE GAME BOARD Presented at the Crystalline Completion Conference, Little Rock AR. Presented at Creativity & Madness: Psychological Studies of Art & Artists, Stratford-on-Avon, U.K. Presented at the American Psychological Assoc. convention, Washington DC. 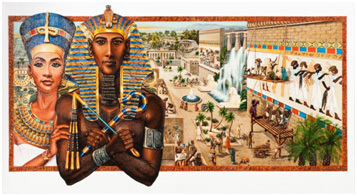 Mayans, Egyptians, and 2012 ... oh my!